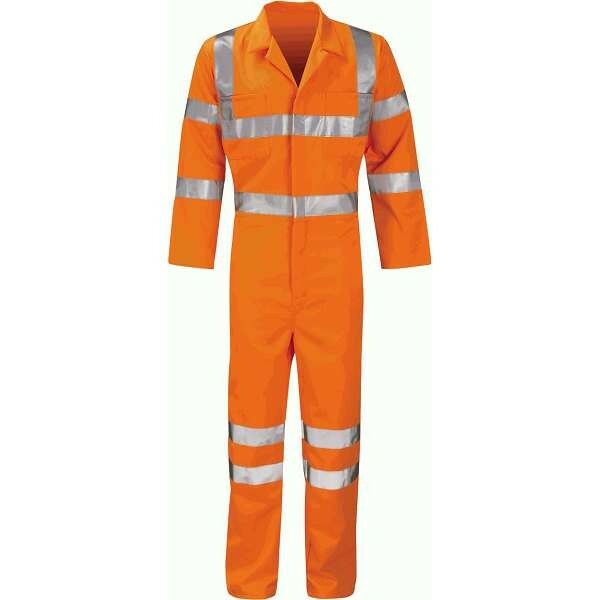 On the UK railway network the wearing of high visibility clothing has become a mandatory requirement for everyone working on the track or lineside. 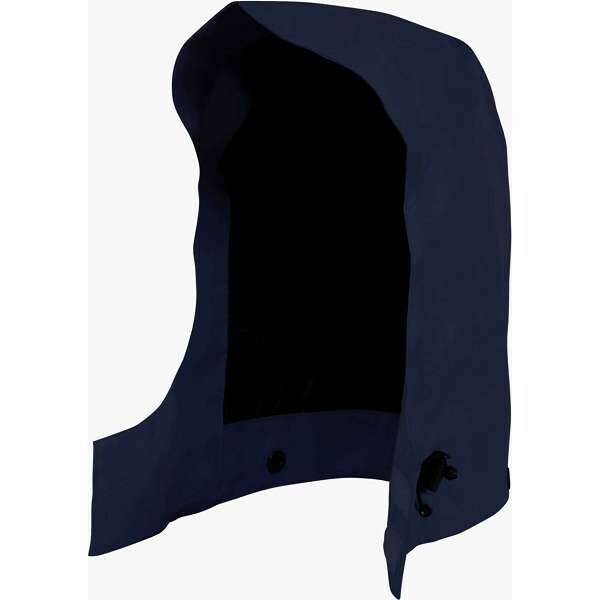 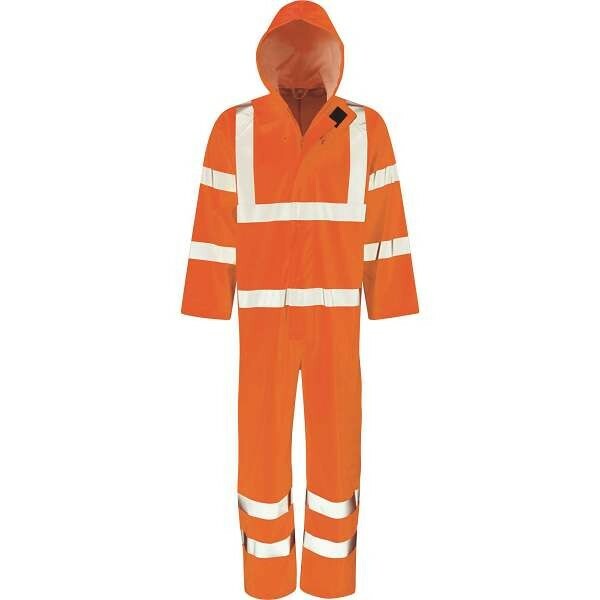 All of our rail hi-vis clothing range meets RIS 3279 TOM specifications, for being conspicuous on the lineside or on or near the line. 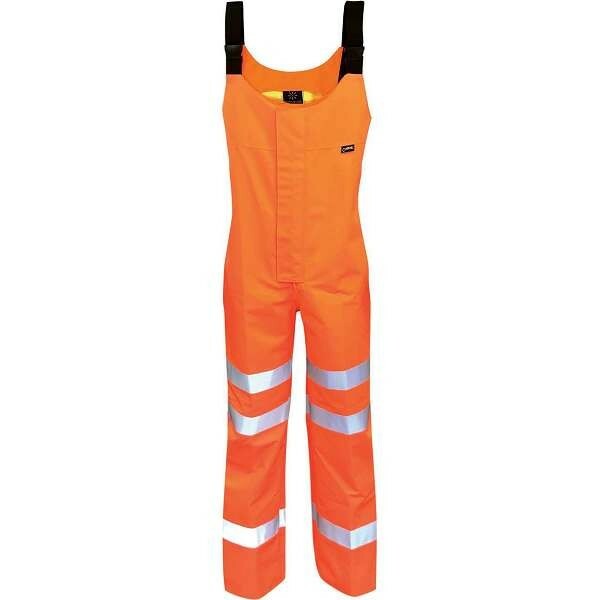 We stock rail hi vis workwear from well known brands such as Pulsar and ProRail the industry leaders in rail workwear and hi vis clothing design. 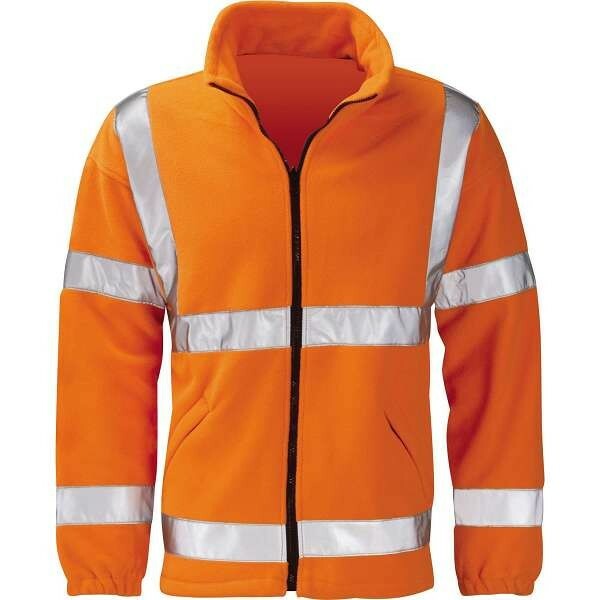 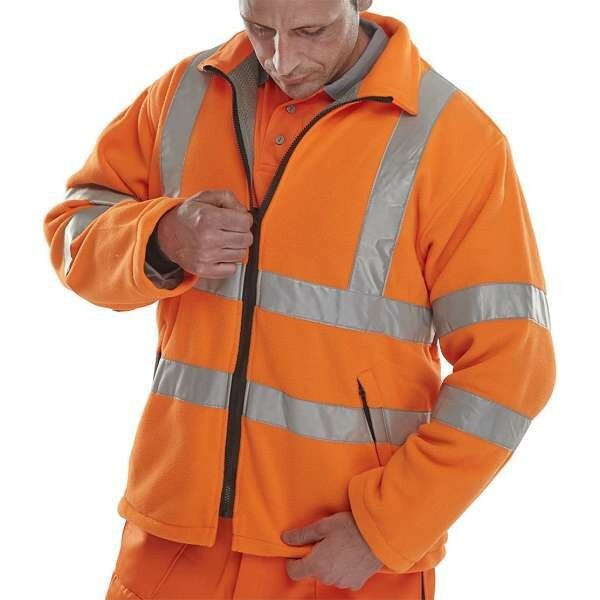 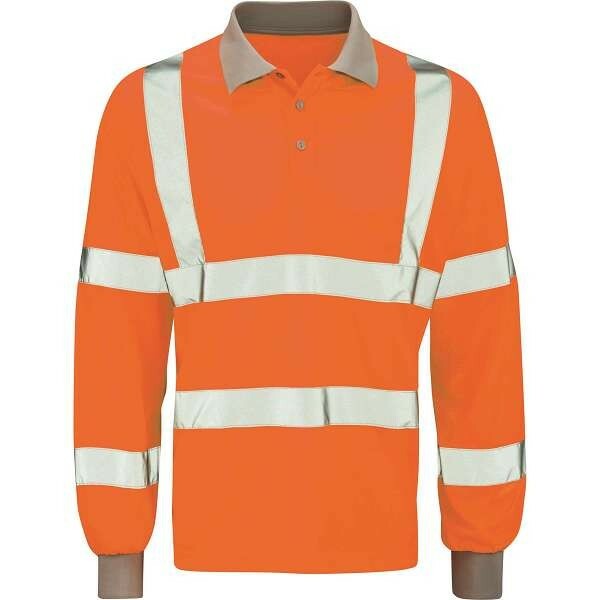 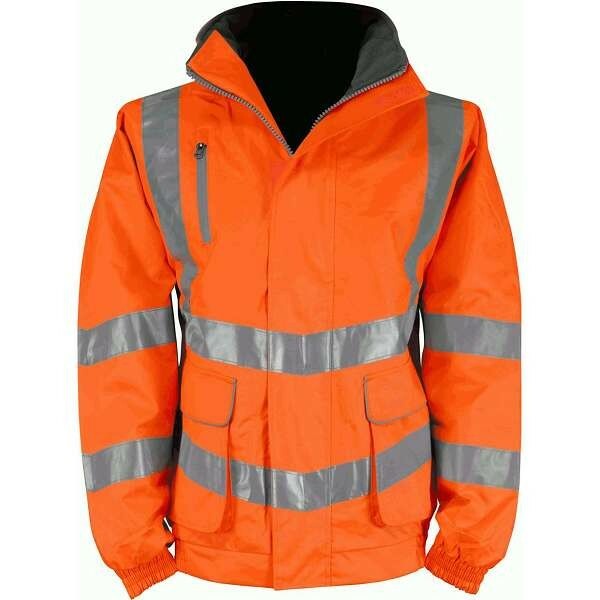 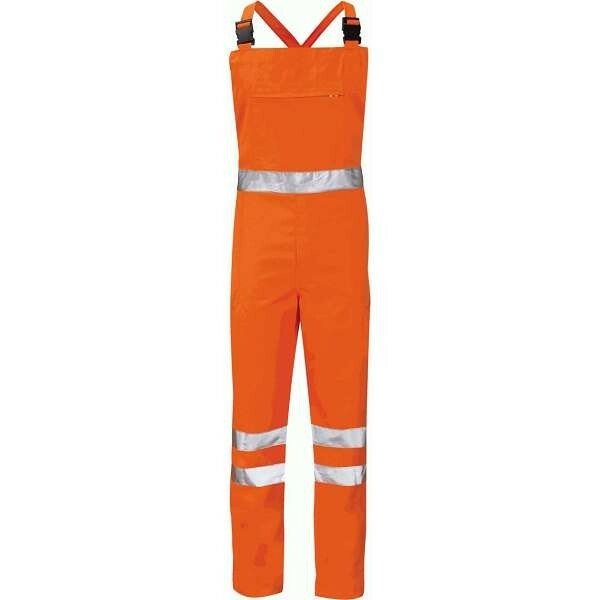 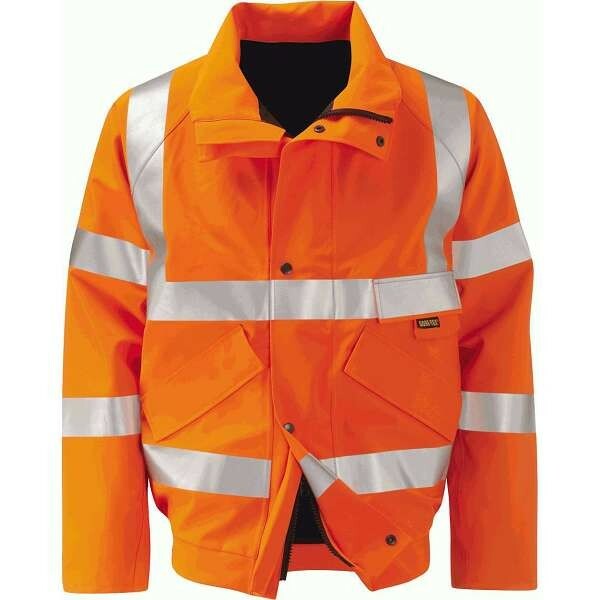 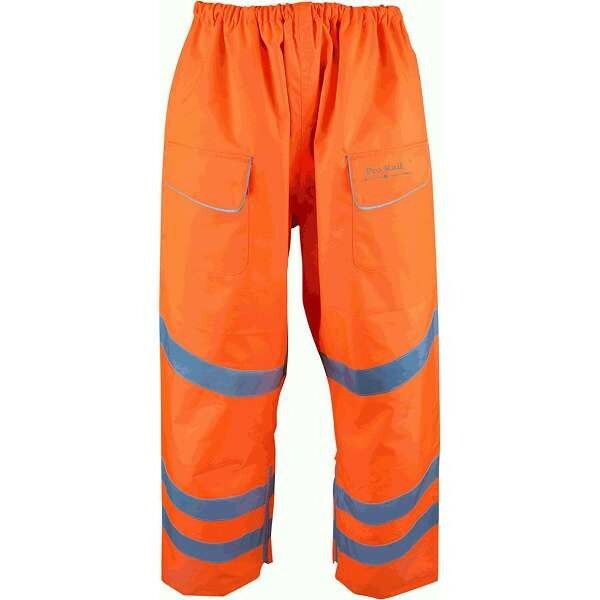 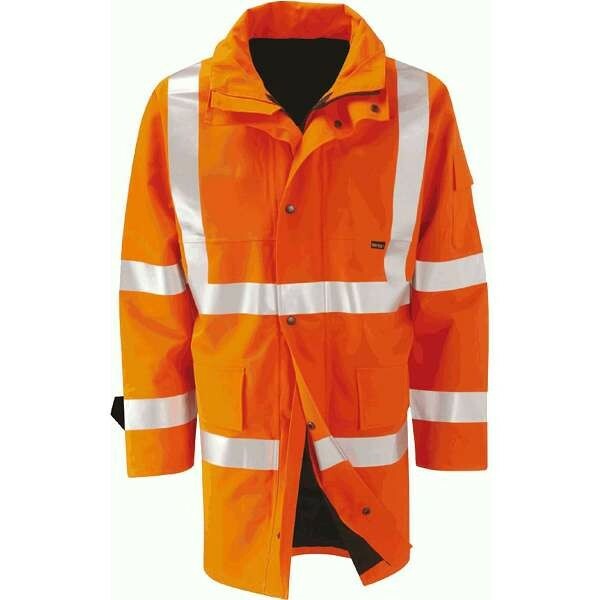 Browse below for our selection of orange hi-vis rail spec clothing, including orange hi-visibility jackets, trousers, coveralls, and polo shirts.